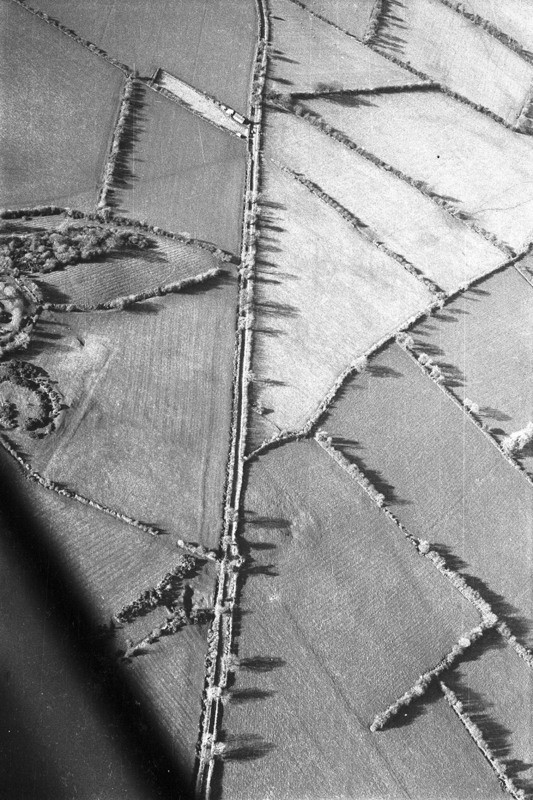 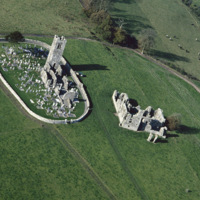 Oblique aerial photograph taken by Leo Swan of Castletown Tara, County Meath. 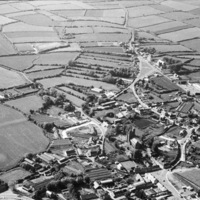 Leo Swan, “Oblique aerial photograph taken by Leo Swan of Castletown Tara, County Meath. 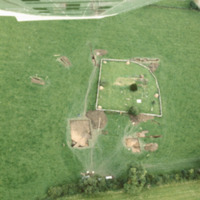 ,” accessed April 24, 2019, http://lswanaerial.locloudhosting.net/items/show/32868.